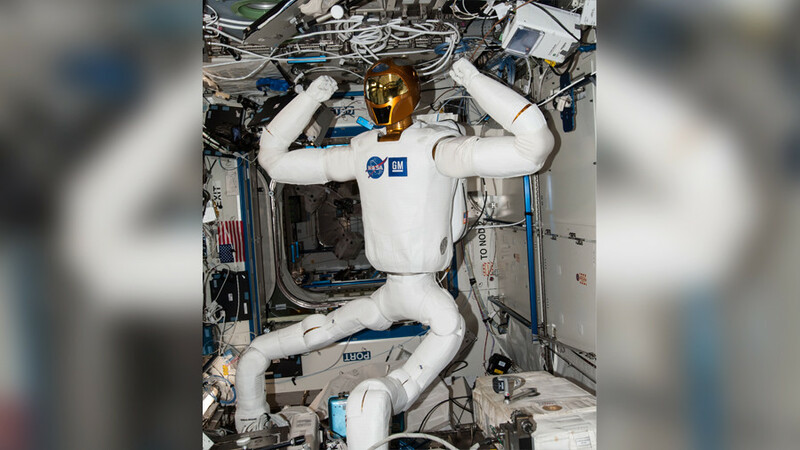 NASA is sending the ISS Robonaut – a sinister-looking humanoid with legs like tentacles – back to Earth for repairs. 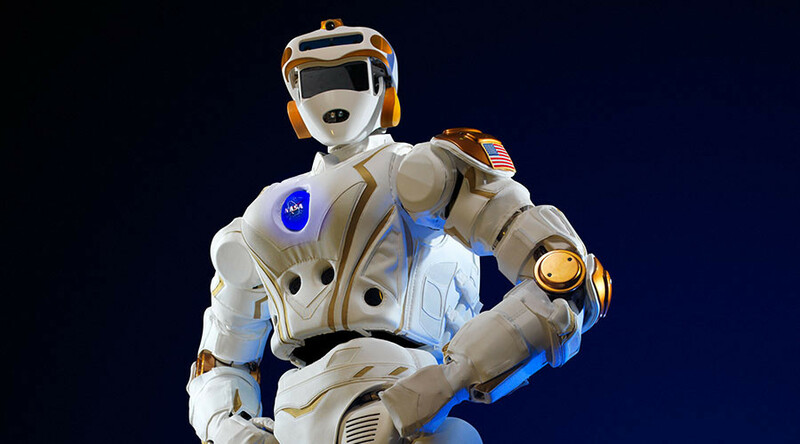 Robonaut 2 has officially been out of action since 2015 after a hardware upgrade went terribly wrong leaving the dexterous humanoid incapacitated. 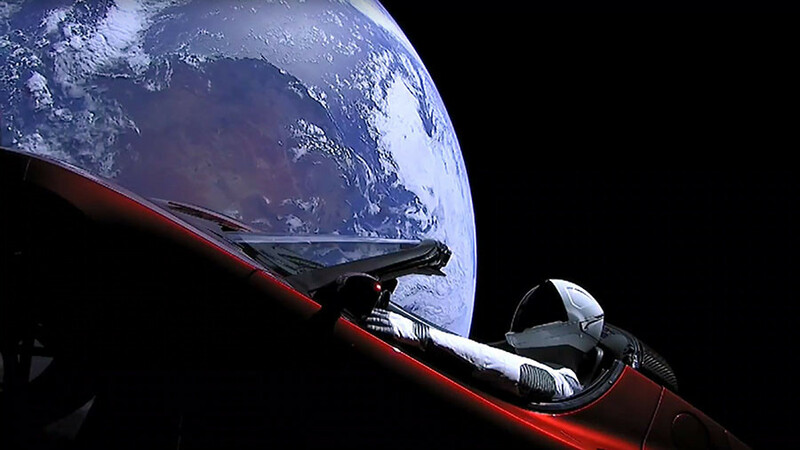 Following failed attempts to get the gold-helmeted action man back on its feet, it will now be sent home for a fix, with the intention of one day returning to the International Space Station. The robotic astronaut, sent into space in 2011, was just a torso with a pair of arms and a head. It was used for stationary tasks such as taking air flow readings and cleaning handrails. It was always the intention to add legs to the robot and extend its mobility so it could work side by side with the astronauts. 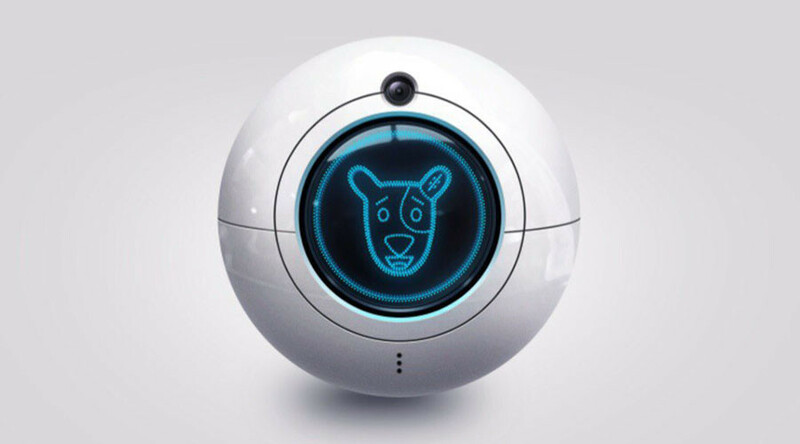 In 2014 it was fitted with wiggly, elongated legs that let it move around the space station and acted as a second pair of arms – greatly increasing its capabilities. Its new found freedom was short lived, however. Robonaut wasn't able for the hardware upgrades and new wiring interface that came with its 1.2 meter-long bendy legs and they stopped working quickly after the operation. 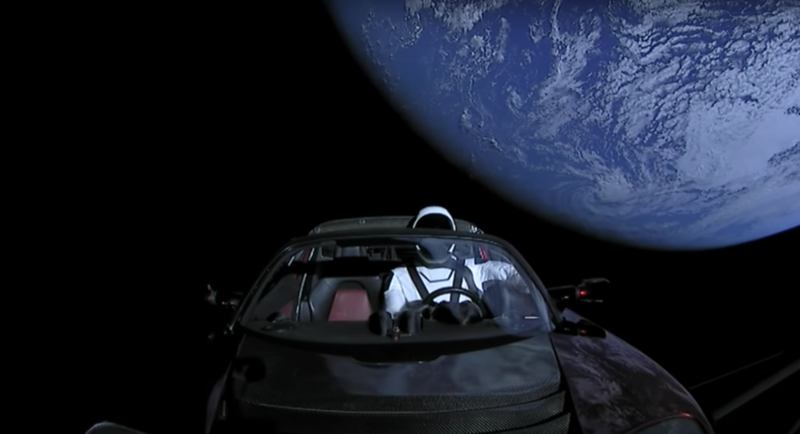 The astronauts carrying out the task were not appropriately trained to do so, according to Science Alert and instead of taking the expected 20 hours, it took 40 hours to complete. In the months that followed it experienced failures with its sensors and NASA put problems down to the complexities of the hardware. Troubleshooting efforts with five copies of Robonaut back on Earth were complicated by differences in the models. Eventually, the team determined that the robot was missing its ground path from its computer chassis to the ground, which was causing it to degrade. This essentially meant that the electrical current wasn’t flowing through Robonaut’s body the way it should be, leaving some circuits without any power and causing others to get fried by too much current. Efforts to remedy this on ISS were unsuccessful. 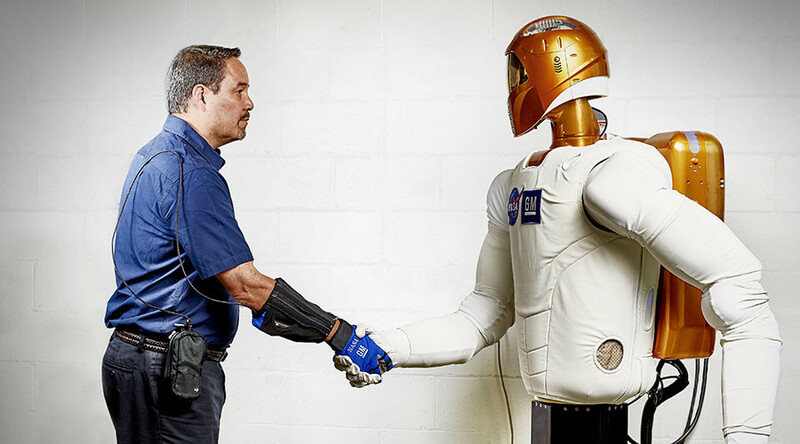 Robonaut will now be sent home where it’s hoped it will be mended and returned to space in the near future. If this is not possible one of the replacements could be sent instead, according to NASA.